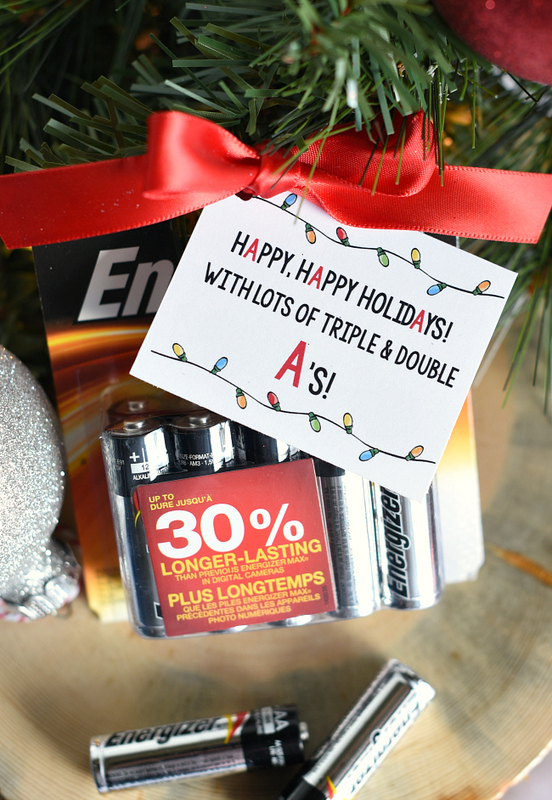 A Peek at the Fun: Tis the season for giving, and we think it’s always good to give with a little pun! 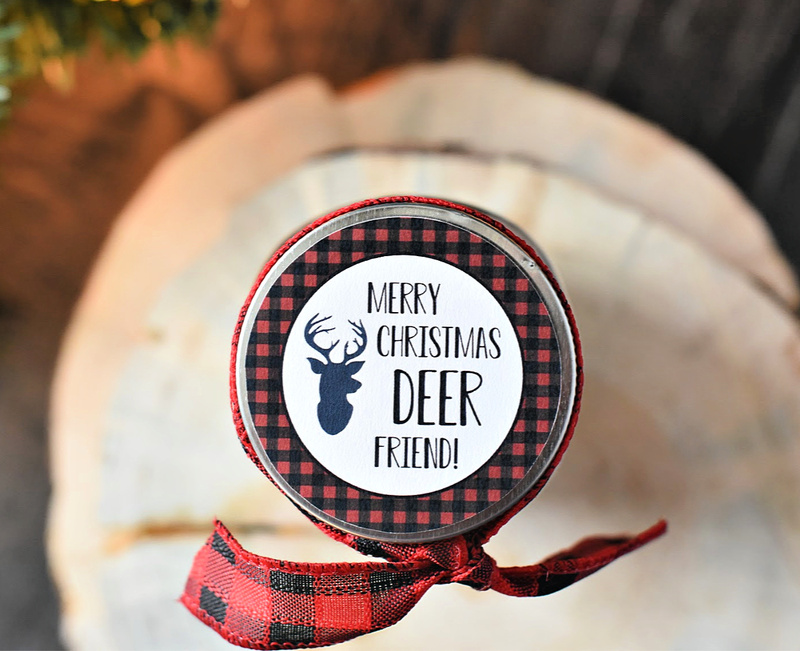 This Deer Friend Christmas Gift is such a fun and simple gift to give your friends and neighbors this holiday season. How do you celebrate the holidays with your friends and neighbors? 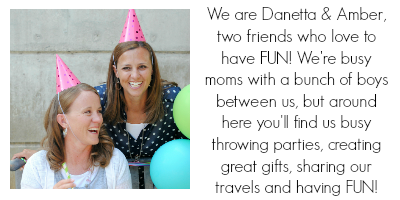 Do you have parties? 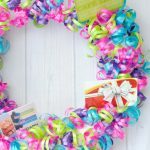 Do you participate in a gift exchange? If you do, we think this easy Christmas gift idea is perfect for you. 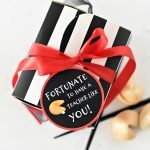 It has a little bit of punny, a little bit of yummy and a lot of adorable! 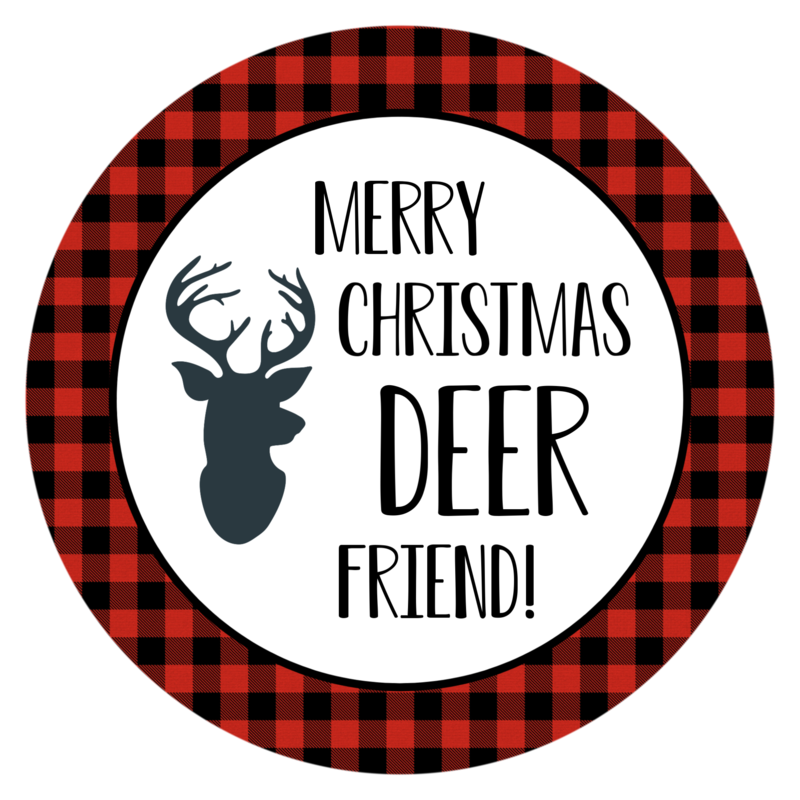 Let your friends and neighbors know how “deer” they are to you! Isn’t this super cute? 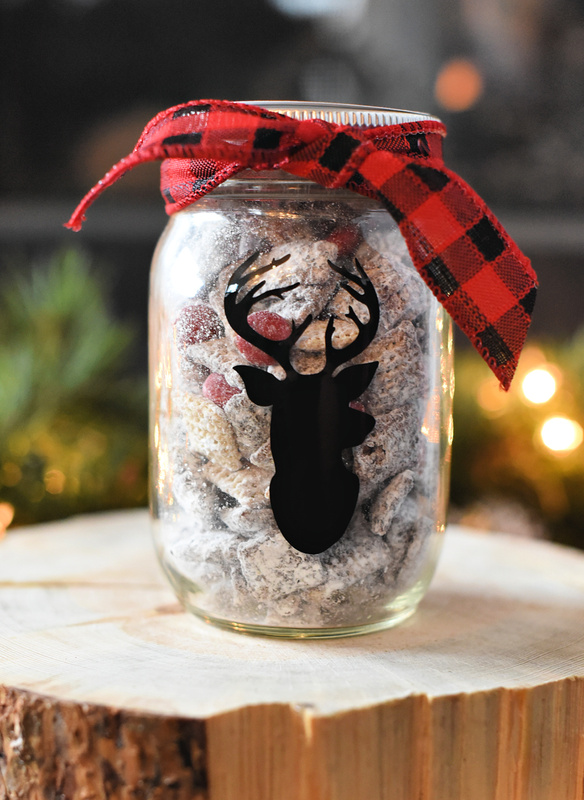 And although we are partial to muddy buddies, you can fill your jar with anything. Go for something homemade, or fill it with store bought treats to keep things even simpler. But, just in case you are as crazy about muddy buddies as we are, we have several yummy recipes for you to try. We promise, you’ll fall in love with all of these…we know we have! 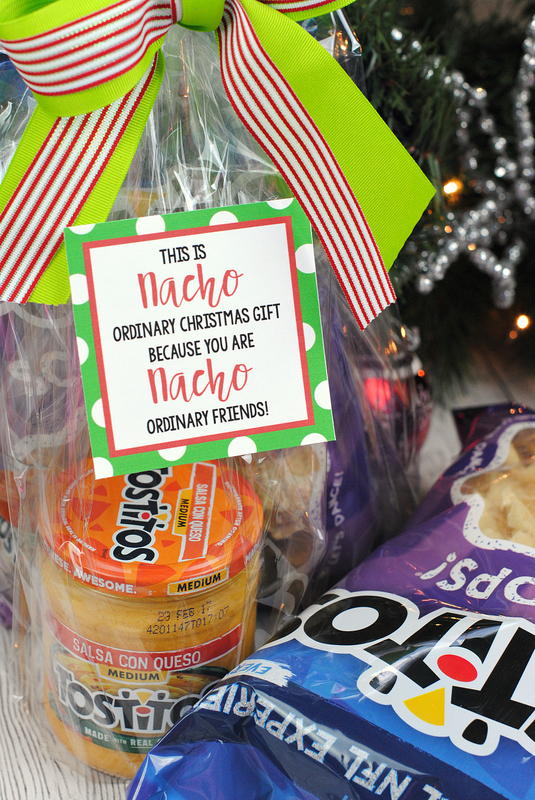 Now, let’s chat about putting this adorable gift together. 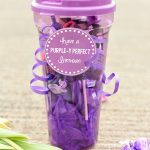 To put this gift together you have a couple of options. 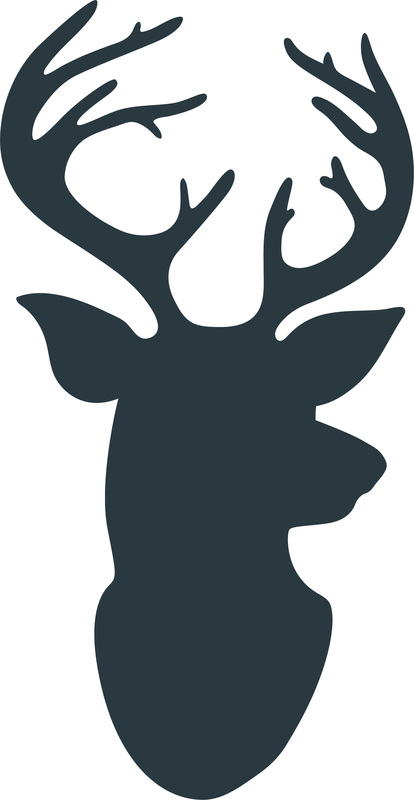 We used our Cricut to cut the reindeer silhouette, but if you don’t have a vinyl cutter you can cut it out of paper and glue it on the jar. Either way, we have the image for you to download. Simple right click this image and you can save it to your computer and open it in the program you want to use. Because we want to simplify your life, we have the tag all set for you to print as well. 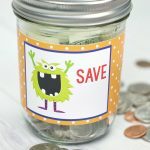 We’ve got a PDF file with the tags ready for you to print OR you can right click and save it to your computer and then open it in a program like Word or Pages and size how you want. 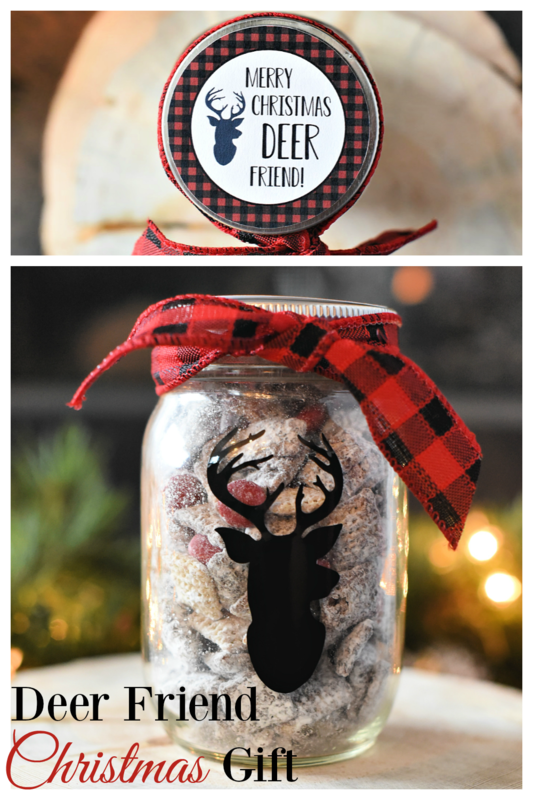 Have FUN giving your “deer” friends this fun Christmas gift!